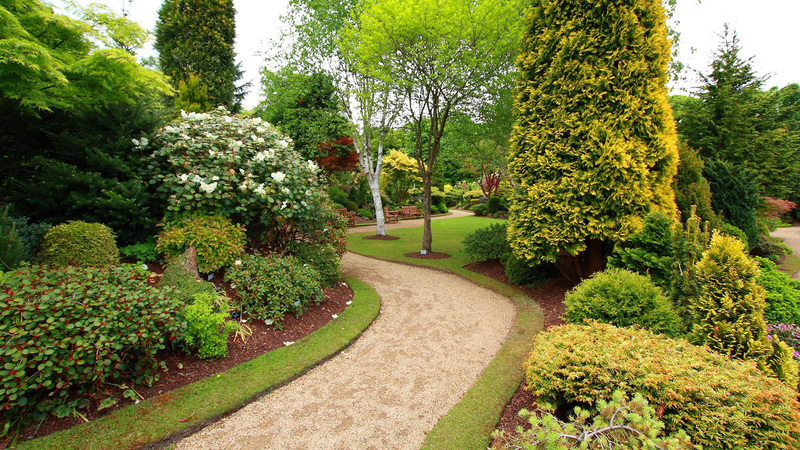 A seemingly straightforward task, tree trimming can have a huge impact on the life span of your trees, but when not performed properly, it can result in damage such as weakened limbs, insect infestation and disease. Kauai Tree carefully inspects trees on commercial or residential properties in the Kauai region and will create a custom pruning plan for your trees, shrubs and hedges. The skilled and trained trimmers at Kauai Tree can safely prune trees of any size to structure and shape young trees and preserve and protect more mature trees. Our certified arborists have the experience, knowledge and specialized apparatus to identify problem areas, keep your property safe and your trees and landscape well maintained. 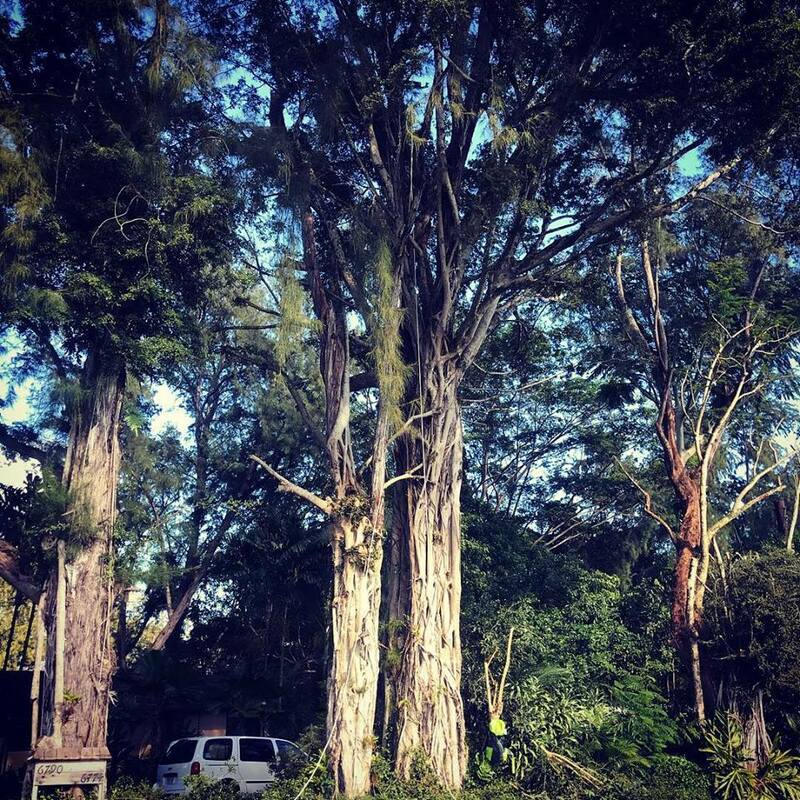 Consult with a Kauai Tree arborist to guarantee the aesthetic appeal and safety of your trees in Kauai. Call (801) 712-9090 with any questions or to inquire about any of our other professional tree care services.